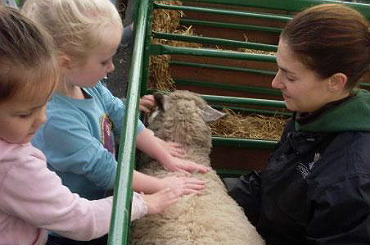 Not just a fun experience, hiring animals for your event can also be very educational and eye-opening, informing the children about wildlife and nature whilst also giving them the chance to interact with animals they may not have before. If you hire children’s workshops the kids will learn all kinds of amazing new things, with everything from circus skills to arts and crafts, the children can really get stuck in and exercise their creative talents. 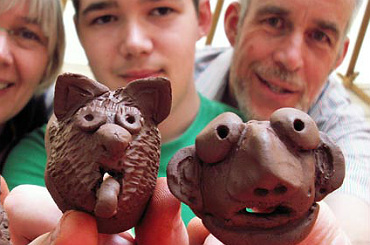 Arts & Crafts children’s entertainment allows the kids to get creative and try out something new, whether it’s everyone pitching in to add some colour on a remarkable piece of wall art or getting their hands dirty with a pottery workshop. Our children’s entertainers deliver dynamic and lively performances that guarantee to draw in the crowds, whether it’s a brilliant bubble act or marvellous magic show, our children’s entertainers know how to keep the children happy. Hiring a puppet show for your event will keep the kids engaged and in fits of giggles at the character’s silly antics, this traditional show makes for timeless entertainment that will be a welcome addition to all kinds of events. The children’s shows to hire are fantastic at keeping the kids entertained with their high-energy, interactive performances while the family shows to hire provide something for everyone, finding the perfect balance between the ages so they are all amused. Hire a Father Christmas if you want a fantastically festive Christmas celebration for all your guests and he is the indication that the festive season has well and truly arrived. Traditional Children’s Entertainment – Punch and Judy shows are very popular, especially if you are looking for a traditional form of children’s entertainment. 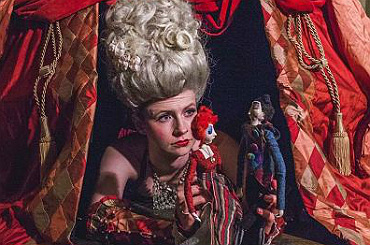 Contraband’s Punch and Judy performers are experienced, professional and very talented. Unusual Children’s Entertainment – if you are looking for a Animals to Hire as part of your children’s entertainment, we mobile pet farms, ponies & horses to hire to even reindeer to hire! 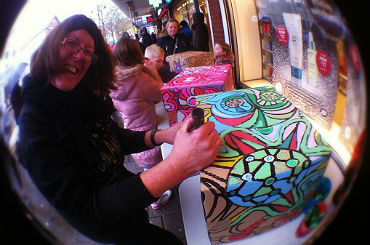 Creative Children’s Entertainment – Art and craft workshops are a great form of children’s entertainment – whether they’re entertaining the kids or the adults including lantern making workshops. 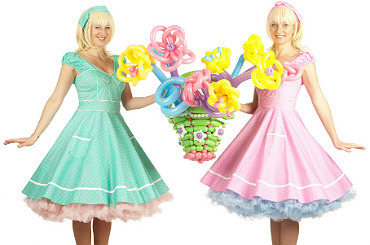 Our balloon entertainers and balloon modelers can be booked who will perform not just in London but all over the world. 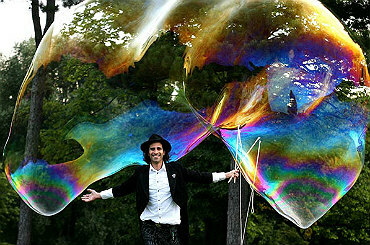 Our bubble performers will amuse and amaze everyone with their giant bubbles, bubble tricks and fantastic bubble shows. 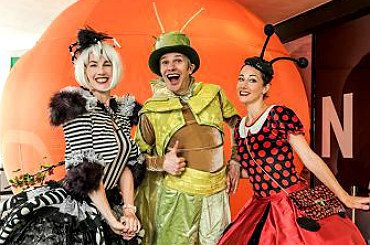 Extravagant Children’s Entertainment – Contraband’s children and family shows are packed with children’s entertainment. Contraband have so many children and family show ideas that are a perfect choice for children and family parties and family corporate events. For an extra special children’s party Contraband can provide you the best children’s entertainers and children’s entertainment in the business! Themed Children’s Entertainment – Whether it’s a circus theme or a party that needs some circus acts and circus workshops we will provide children’s circus entertainment that will astound the kids and the parents! 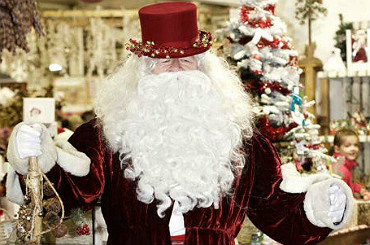 Seasonal Children’s Entertainment – we have lots of Father Christmas to hire which are great for children’s Christmas parties. So indeed we have a huge selection of Children’s Entertainment ideas – call us today to discussing hiring Children’s Entertainment. 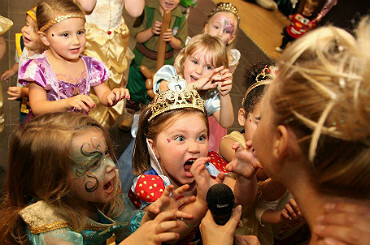 Tell a friend about our fun Children’s Entertainment for hire!